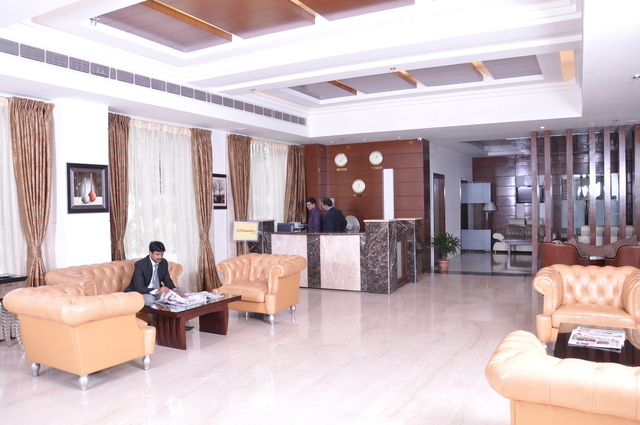 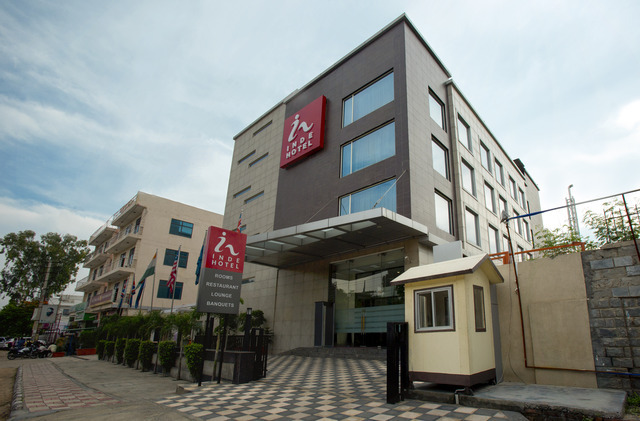 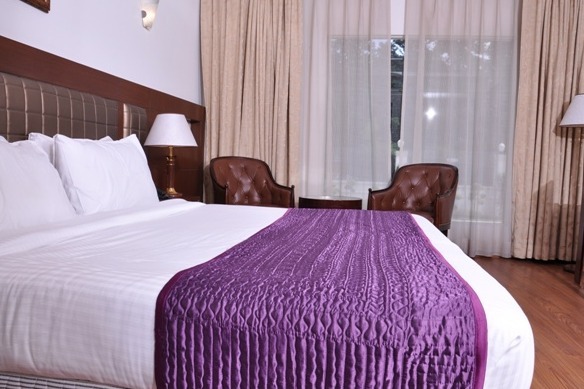 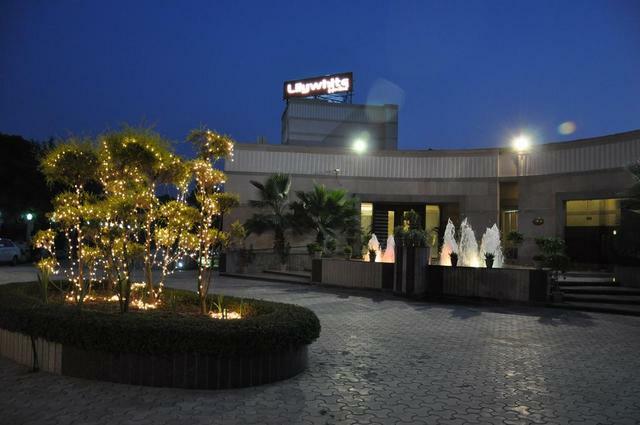 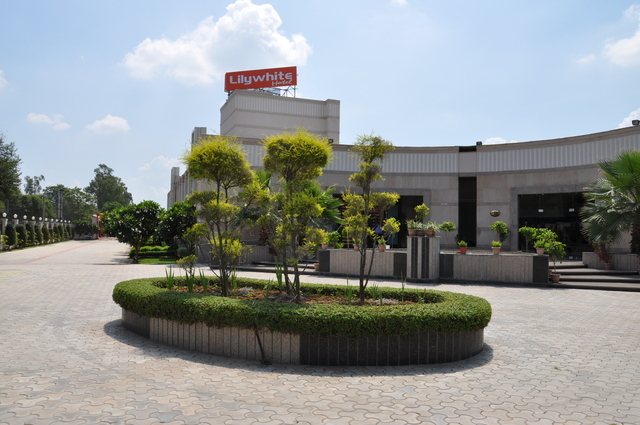 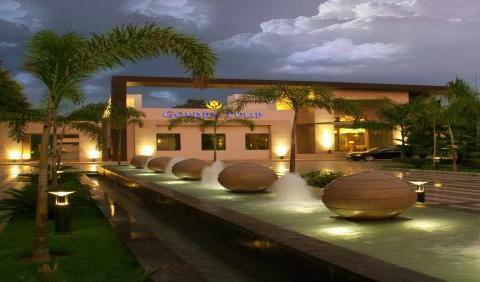 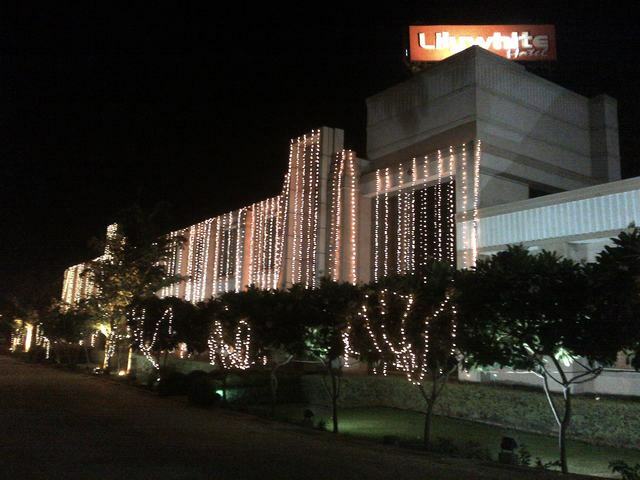 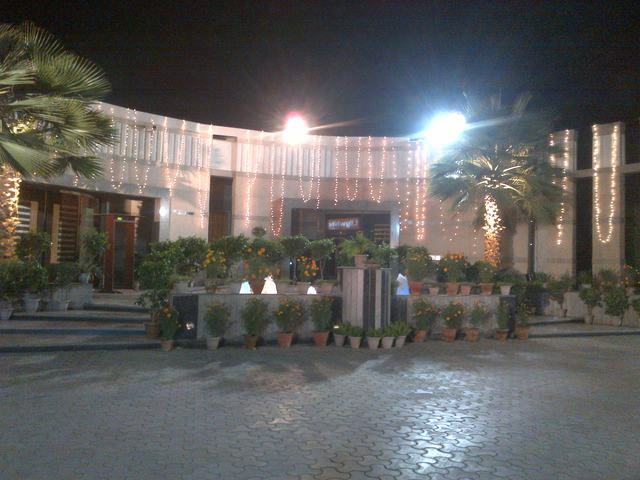 Located in the heart of South Delhi, built on an expansive area of 5 acres is the Lilywhite Hotel on Chattarpur Main Road. 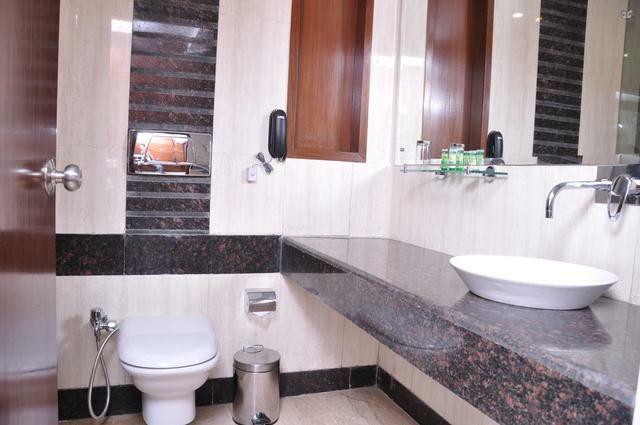 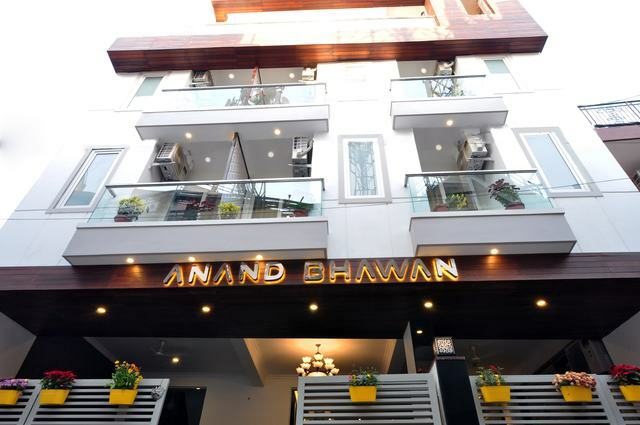 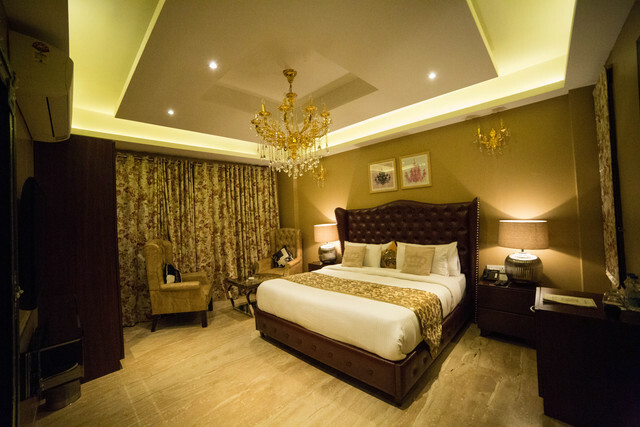 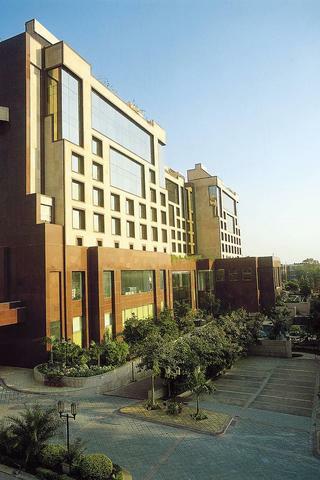 Known to be one of the most luxurious boutique resort hotels in New Delhi, the 3-star property specializes in hosting customized events with 5-star services. 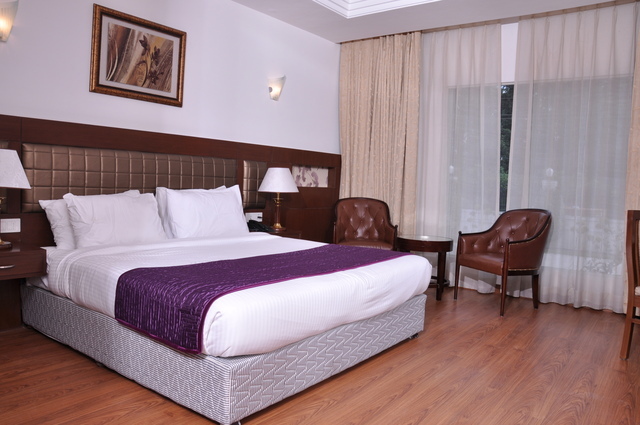 The 25 rooms at this hotel which come as Suites (single, twin, double ) are well-appointed with modern facilities and designed to suit the upscale contemporary taste of todays guests. 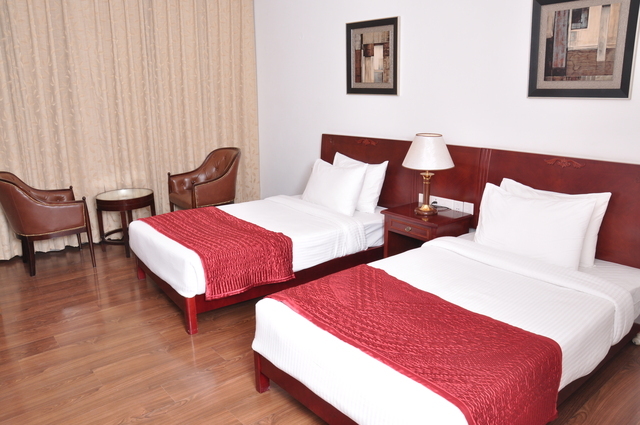 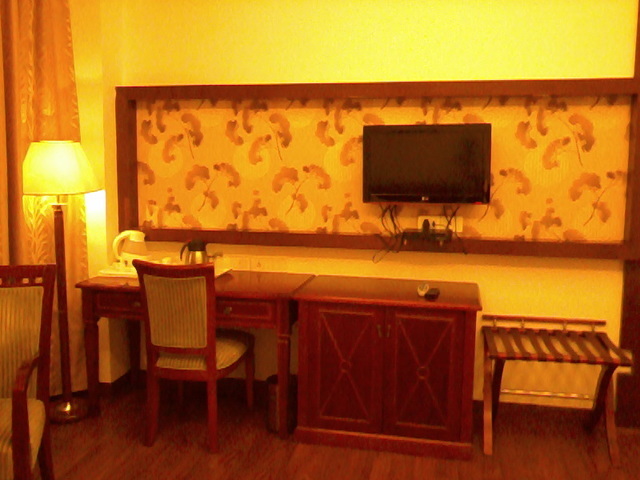 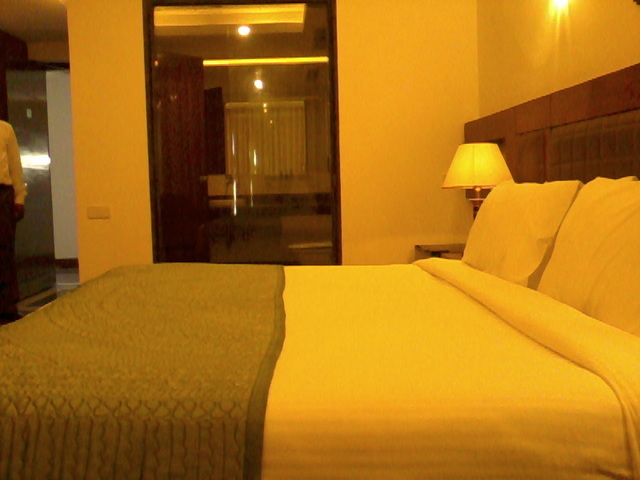 There are cable TV, internet, tea/coffee maker, mini bar, in-room dining, laundry service, and attached bath as amenities. 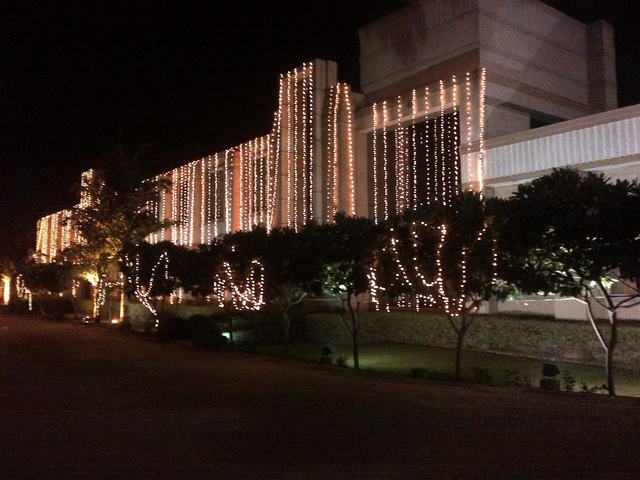 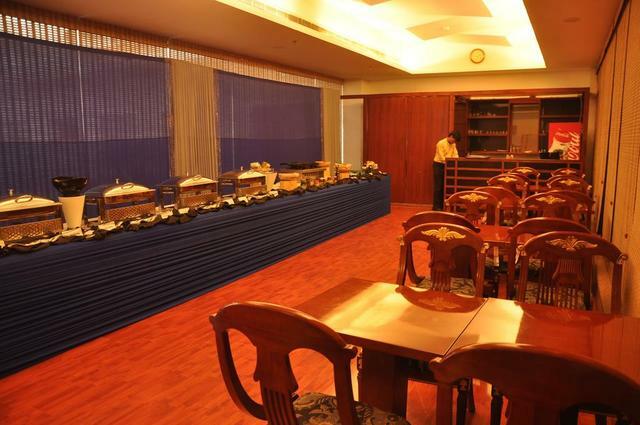 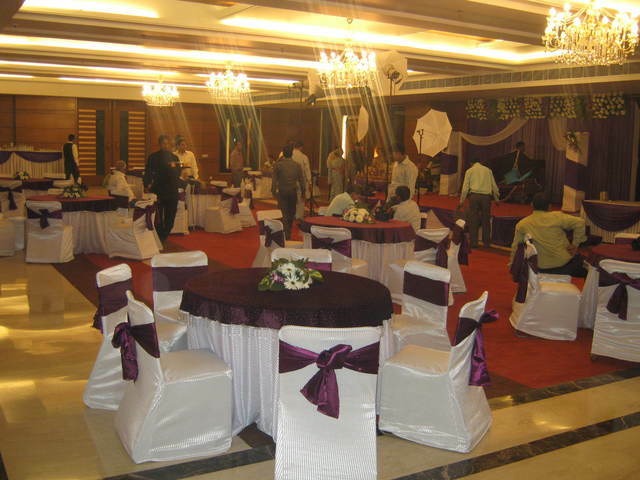 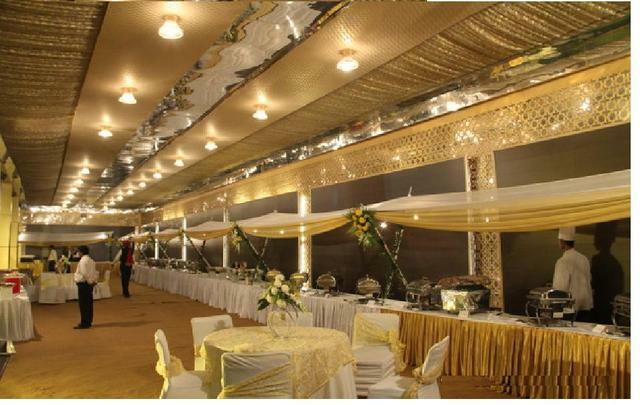 Moreover, Lily-white Hotel offers palatial banquet halls for wedding receptions, verdant gardens for parties, lush lawns for outdoor weddings and events and elegant meeting rooms to host sophisticated corporate gatherings which are suitable to host 50 to 3000 people at a time. 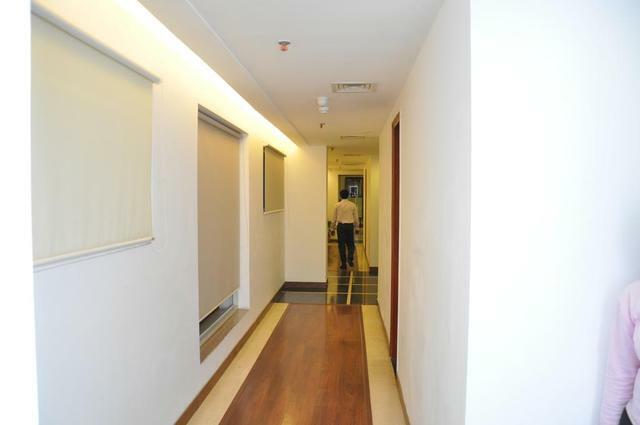 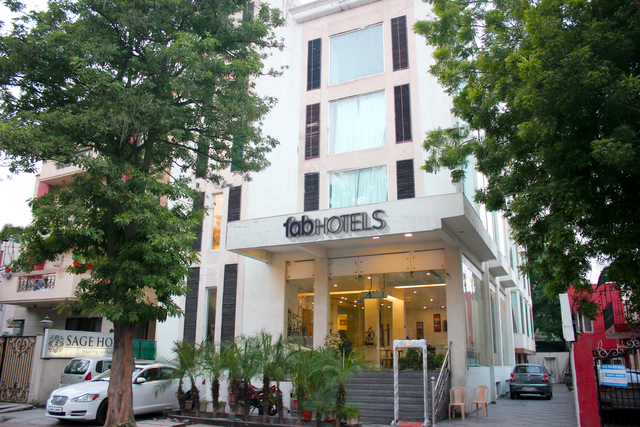 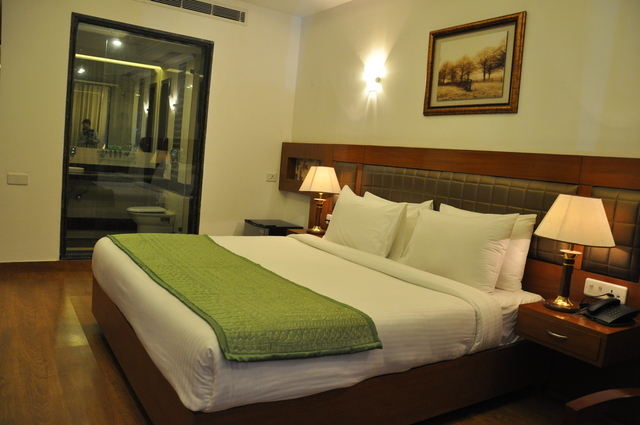 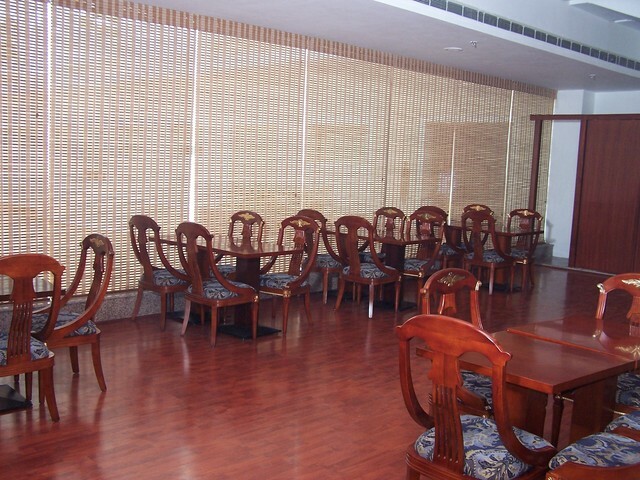 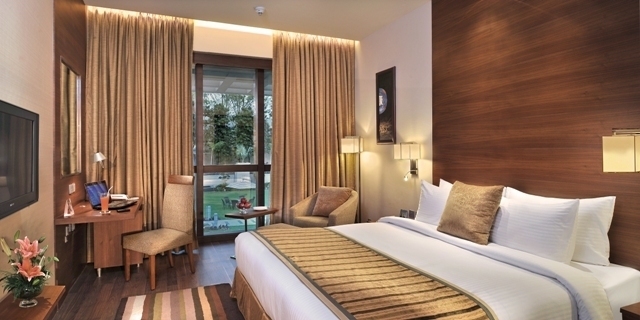 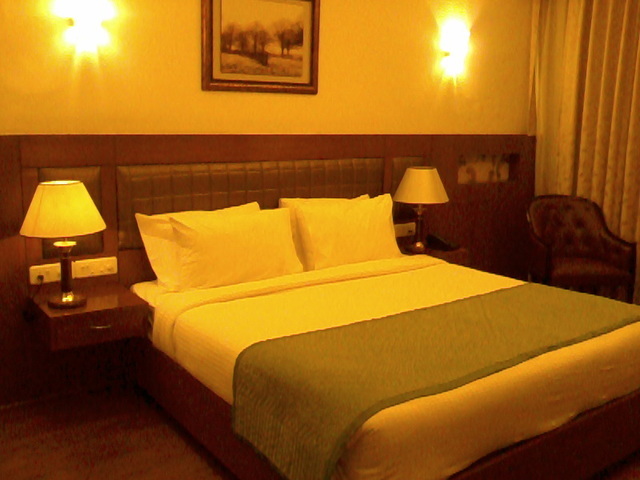 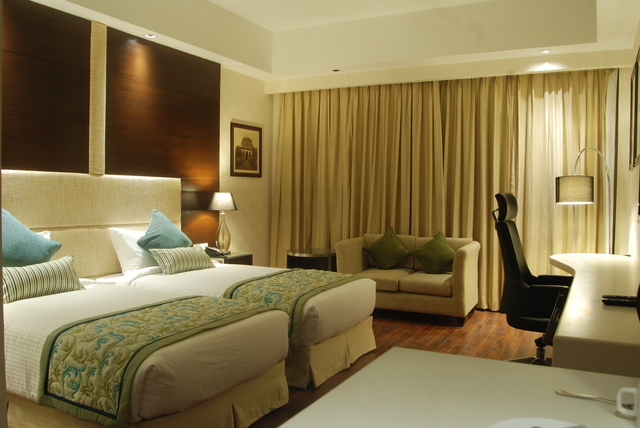 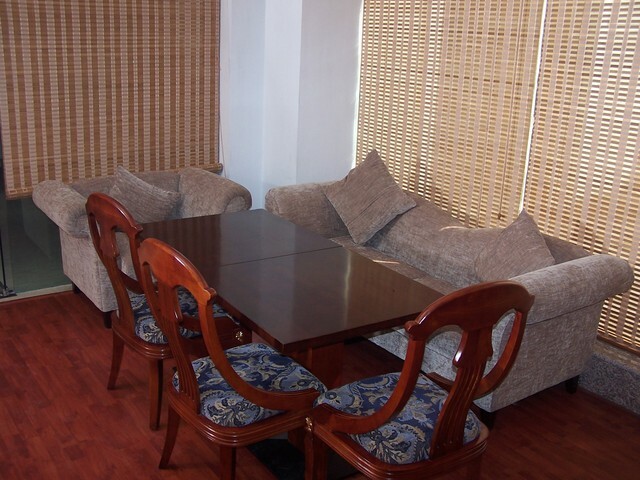 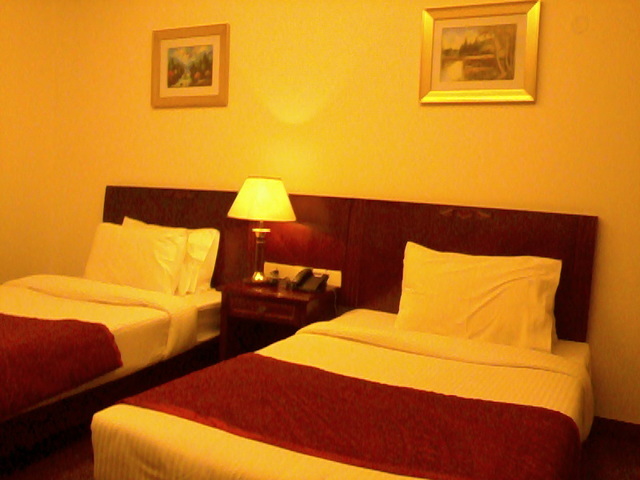 While staying at the Lily-white Hotel, guests can have many things to do in New Delhi. 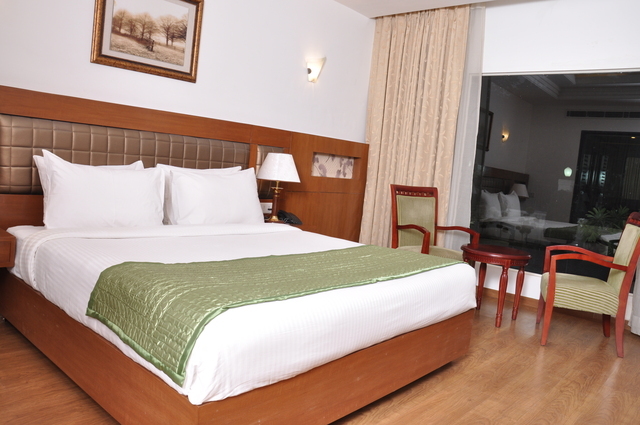 Guests can go to Mani Chhatarpur Temple or take a 4 kilometres trip to the ancient Qutab Minar known to be one of New Delhis main tourist attractions. 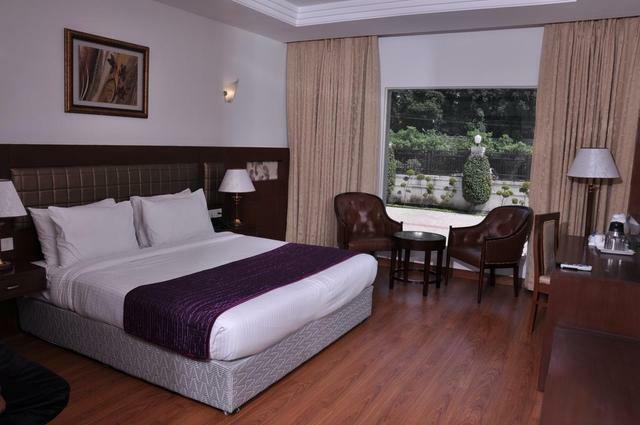 The Mehrauli Archaeological Park located 4.6 kilometres away from the Lily-white Hotel too is a marvelous site to explore. 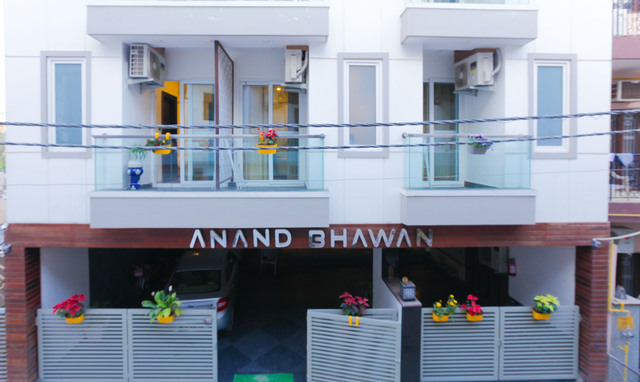 Further, surrounding the area of South Delhi, you will find various stores to buy interesting items such as the Jaipur Rugs - Delhi Store and the DLF Promenade Mall which is just around 8 km from the hotel.